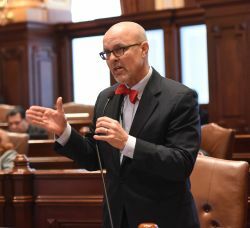 SPRINGFIELD — Schools will need to take steps to have clear plans ready in the event a student suffers a severe asthma attack under a new law sponsored by State Sen. Dave Koehler. Signed into law by Governor Bruce Rauner earlier today, the legislation requires schools to request an asthma action plan each year from parents or guardians of a pupil with asthma. The Illinois State Board of Education will also be required to develop an emergency response protocol model for asthma episodes by Sept. 1. School districts will need to adopt their response protocols by Jan. 1. School personnel who work with pupils will need to complete a training program on asthma every two years. PEKIN – As Illinoisans age, they increasingly become vulnerable to identity theft, equity scams, fraud and financial money pits. 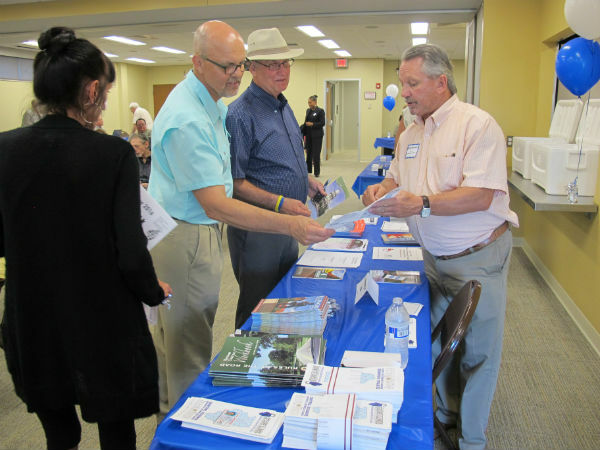 State Senator Dave Koehler (D-Peoria) hosted a retirement and financial planning event to prevent families from facing difficulties over time. To learn more about how you can protect yourself or a loved one from financial fraud, please watch the following presentations here.